Matilda the sleeping Sasquatch continues to make the news as Dr. Ketchum's Texas news conference makes the media rounds. 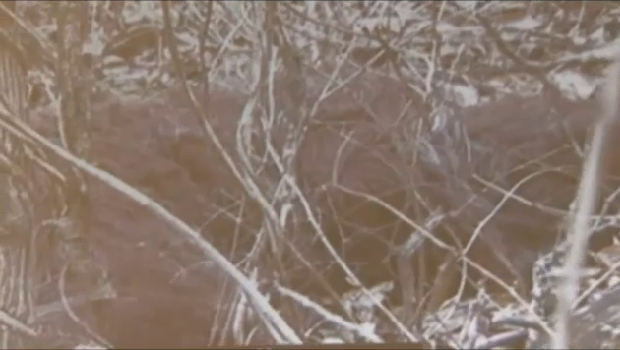 FELTON, Calif - Bigfoot is real, just ask the researchers who say that they have DNA evidence as proof. The group behind the 5-year research study is known as the Sasquatch Genome Project. Dr. Melba Ketchum, a genetics scientist, said "we want people to understand this is a serious study." "People have chosen not to believe it. 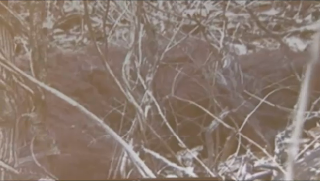 They can't find it in their minds to think these things exist," said Adrian Erickson with the Sasquatch Genome Project. The video is compelling, but the strongest evidence the group says it has is DNA. All the Nay-sayers Silent, PRICELESS! This is the most coverage I've ever seen regarding the "Erickson Project" thanks for posting it Johnny Bigfoot .